In the fall of 2018, Badger Volunteers started a new partnership with the Bayview Foundation, a culturally diverse community belonging to many low-income families, primarily refugees and immigrants. Every semester, more than 700 students sign up to participate in Badger Volunteers. They choose from one of over 75 community partners, including the Bayview Foundation, and volunteer 2 to 4 hours once a week for a whole semester. In its first semester, the Bayview Foundation had two teams of Badger Volunteers assist its two after-school programs. The elementary program was on Wednesday afternoons and the middle and high school program was on Thursday afternoons. 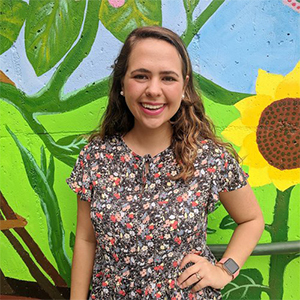 Bekah Barry, Youth Programs Coordinator at Bayview Foundation, talked about the important role UW-Madison students play as mentors and role-models during their time with the Bayview Foundation. With Badger Volunteers present every week, Barry noted the volunteers were able to establish trust with the students and gain a deeper understanding community in Bayview. 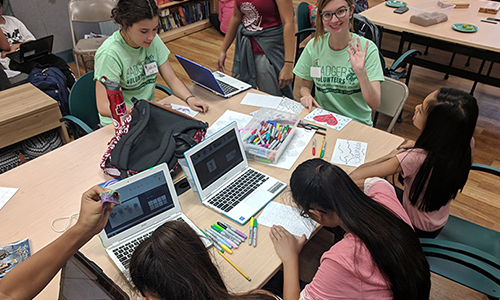 On days when the Badger Volunteers were on site, their roles and responsibilities varied based on whether they signed up to help elementary or middle and high school students. For the elementary students, Barry said that in addition to homework help they would help encourage the kids to participate in many activities including dodgeball, soccer and birdwatching with the Madison Audubon Society. Volunteers working with middle and high school students focused on homework including chemistry, physics, calculus and English. By providing tutoring and homework help, volunteers reinforce concepts that students learn at school, model academic success, and work to bridge the opportunity gap. According to Barry, volunteers play a vital role in making the Bayview Foundation’s after-school programs a success. Moving forward, she hopes to build capacity for more volunteers to bring their unique skills and talents to support their work. Barry is regularly in communication with Badger Volunteers Coordinator Reuben Sanon to see how she can improve their experience and the partnership. 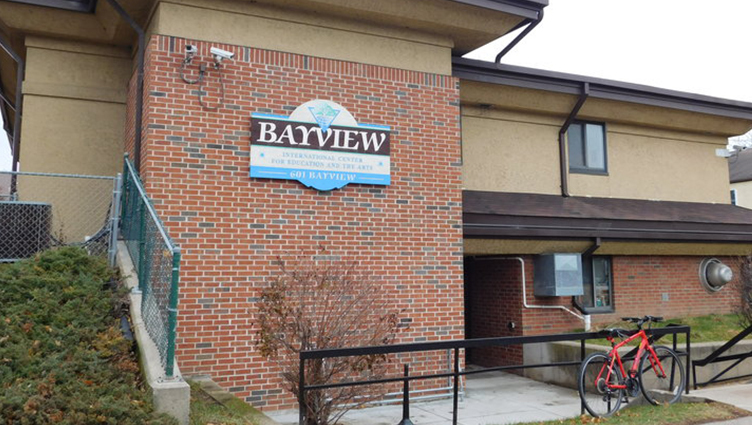 This spring, the Bayview Foundation will host two teams of volunteer on Mondays and Thursdays and Barry hopes that in its second semester as a community partner, the relationship between the university and Bayview can continue to grow.